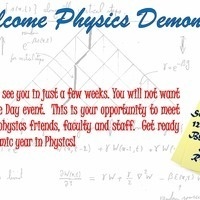 Join the physics department for welcome day as we begin the academic year. 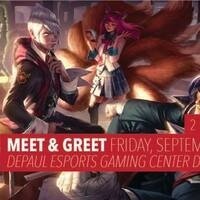 All physics students and alum are invited to attend. Lunch will be served.